We have just heard that Nathania, who left last term at the end of Year 11, has won the English-Speaking Union’s (ESU) Winston Churchill Cup for Public Speaking after impressing judges at the competition’s national final. Nathania whose success in winning previous English Speaking Union competitions, whilst at Red House, gave her entrance to this prestigious event. She fought off stiff competition from nine finalists from across the country in a speech delivered in front of a panel of judges at the Churchill War Rooms in London. Nathania spoke of society’s race for power versus individual self-control; discussing modern-day examples like the London riots in a six-minute speech. 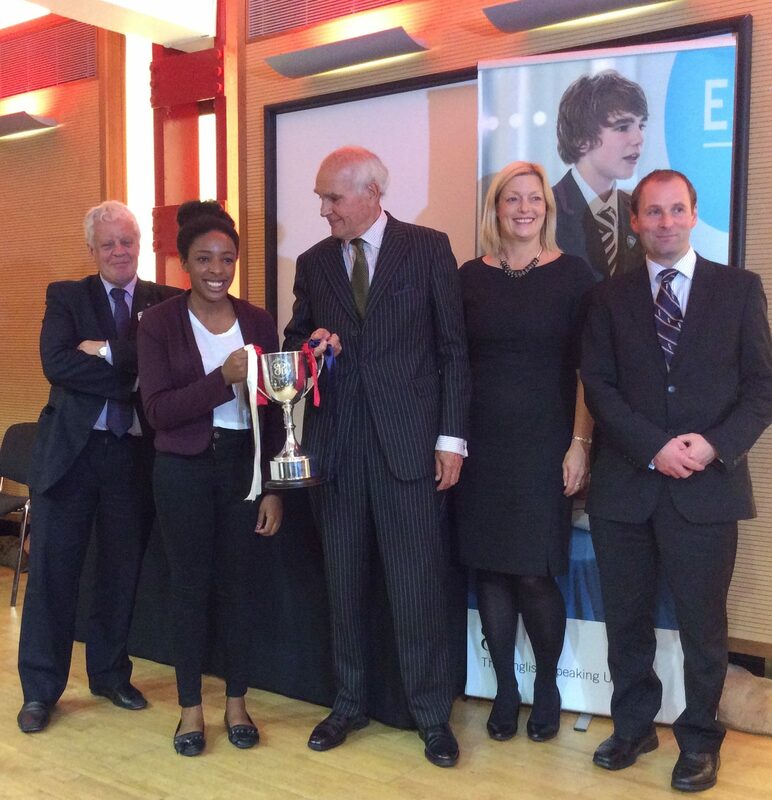 We are delighted that Nathania continues to excel in public speaking. We have no doubt that Nathania will go onto great things in the future and we wish her all the very best.